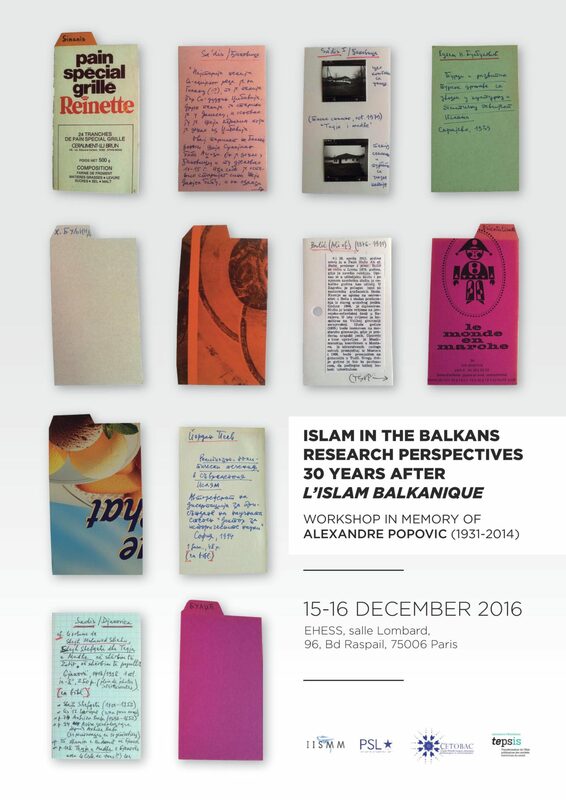 The workshop “Islam in the Balkans”, held at the École des hautes études en sciences sociales (EHESS) in Paris in December 2016 was dedicated to the memory of Alexandre Popovic (1931-2014), “Sasha” for his colleagues and friends. 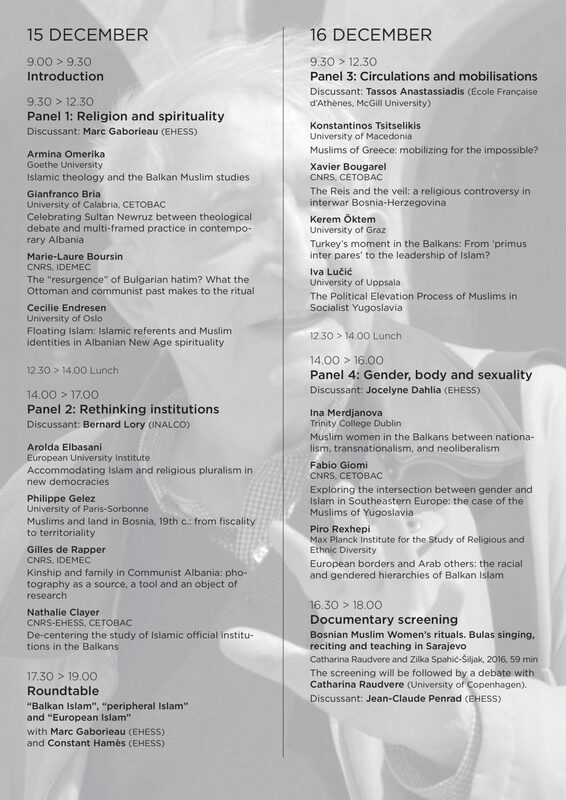 The conference gathered twenty-two scholars organised in four panels and a roundtable. In this episode, we talk to two of the main organizers about the topics discussed during the event, the biography and the research of Alexandre Popovic and the current horizons for researching Islam in Southeast Europe, a field that has undergone many turns since the publication of the groundbreaking “L’Islam Balkanique” by Popovic in 1986. 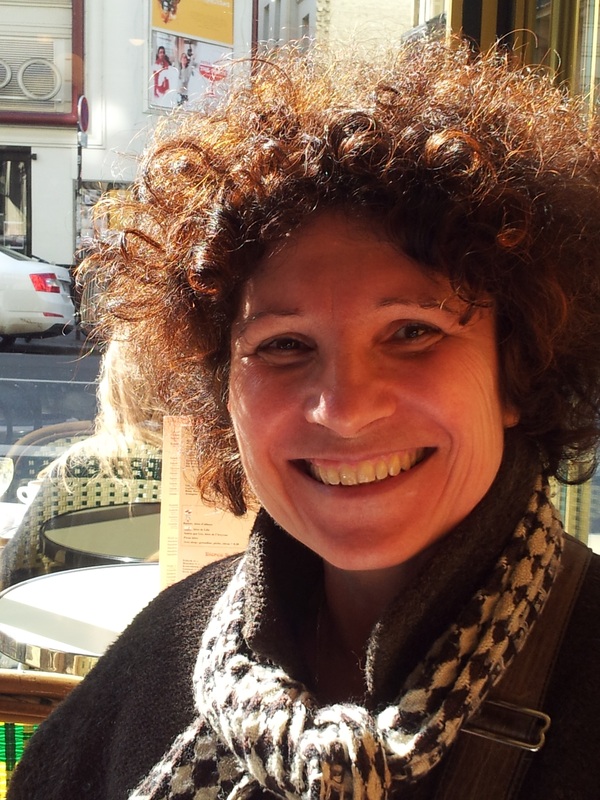 Nathalie Clayer is the director of the Center for Turkish, Ottoman, Balkan and Central Asian Studies (CETOBaC) at the EHESS/CNRS in Paris. 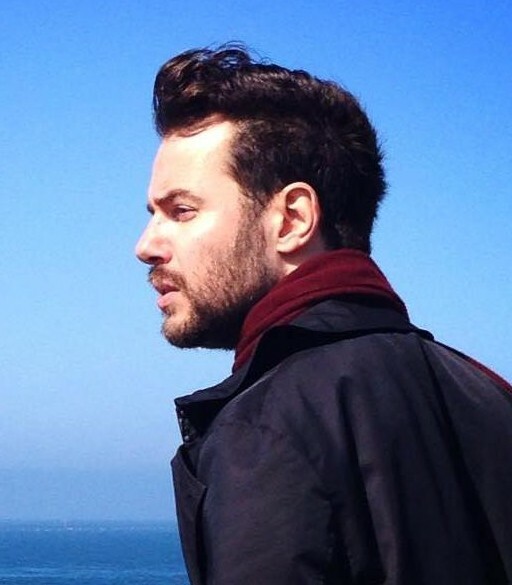 Fabio Giomi is researcher at the CETOBaC/CNRS/EHESS/Collège de France.